With the National Letter of Intent period fast approaching, athletes from the Class of 2019 are committing to college programs left and right. 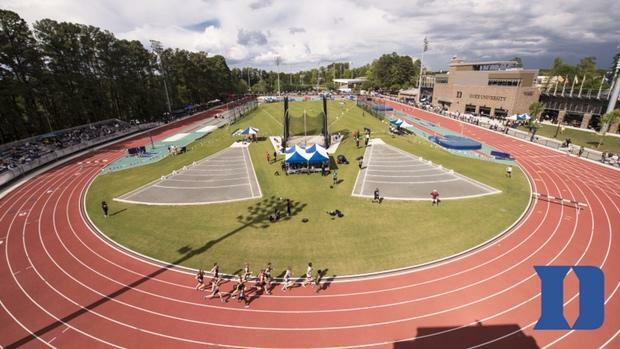 Throughout this process, MileSplit has updated our database to reflect those athletes and the schools in which they've pledged to for the upcoming 2020 school year. We decided to take a look at which programs have the most commitments so far. Note: This list does not reflect the level of recruit each college is getting, but rather the volume of athletes each program has claimed so far. MileSplit will post our top 50 recruits in the Class of 2019 on Wednesday.